At Kremer Veterinary Services we understand that it is not always possible to bring your pet to the hospital. In these instances, we are happy to offer house calls, during which a doctor and technician will come to your home to provide necessary medical care for your pet. Our at-home euthanasia service allows for pets to pass more peacefully in the familiar and comforting surroundings of their own homes. Reserved exclusively for cases when a pet parent is unable to bring a pet in need of care to the hospital as well as for euthanizations, house calls are for established clients only. 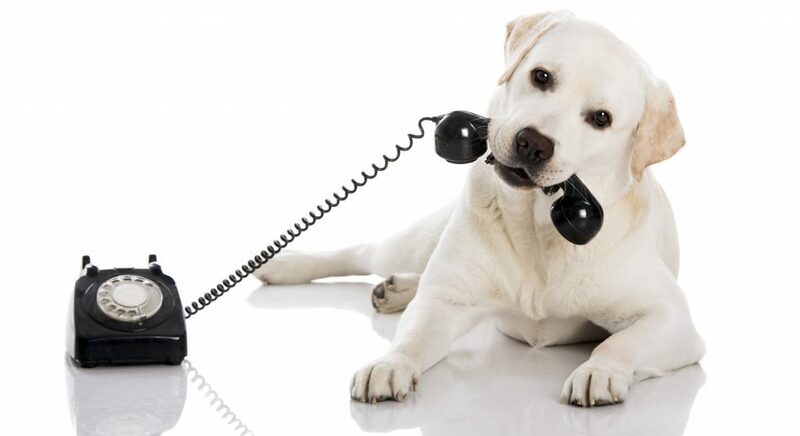 House calls are provided within a 15 mile radius of any Kremer Veterinary Services clinic. 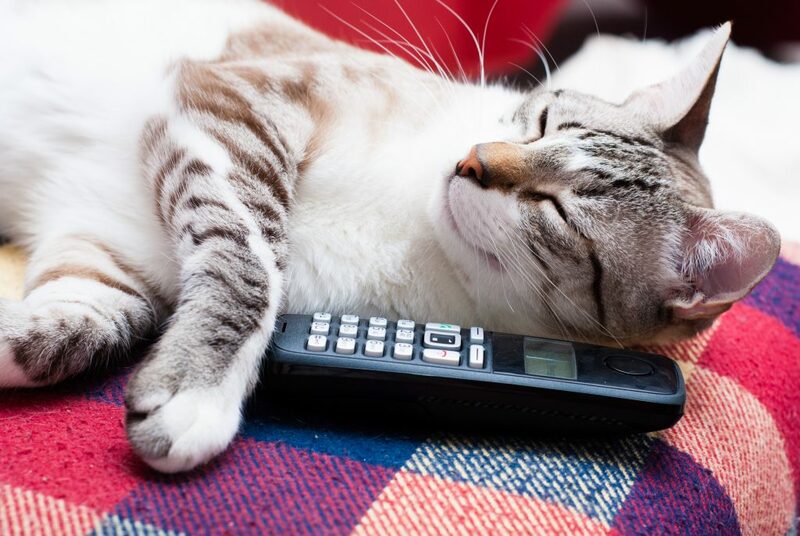 House calls are available at a fixed flat rate fee of $154.50* per visit per pet. This price does not include the cost of treatment or medications.